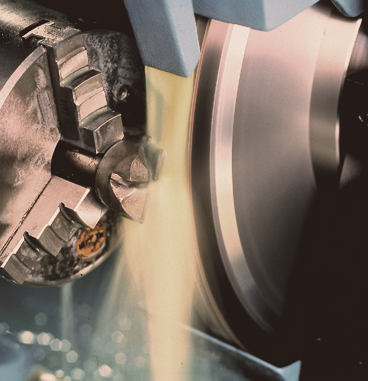 CURTIS Grind Spezial is a non-water miscible grinding oil, based on natural gas („GTL-oil (gas-to-liquids“). On the process oil market, a clear trend has shown the use of high purity products. The oils of CURTIS Grind Spezial - serie are therfore a new challenge on the grinding oil market..